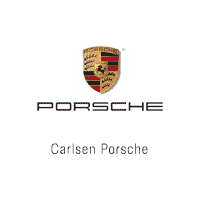 Carlsen Porsche has just started construction on a 19,000-foot addition to our facility in order to better serve our customers. 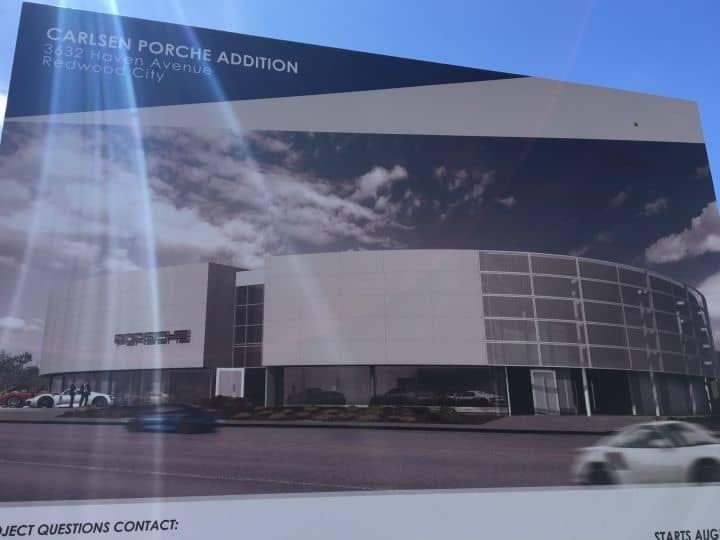 The addition will include an expanded 16 car showroom, additional sales offices, 2 customer lounge areas, updated parts display area, larger service drop off area, 12 additional service bays, dedicated new vehicle delivery area, as well as numerous updated customer-touch points and energy-saving upgrades. Estimated completion is 4th quarter 2018. Please pardon our dust during this process.